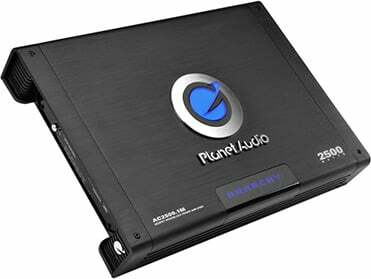 When you purchase a qualifying Planet Audio product from SonicElectronix, an "Authorized Platinum Online Dealer", you instantly qualify for a free extended warranty on the Planet Audio product you purchased! 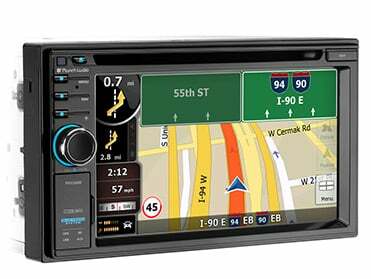 Planet Audio offers a wide selection of quality in-dash receivers including single DIN, double DIN, digital media receivers and much more. 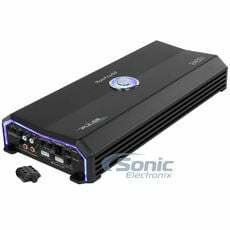 Shop now to find exactly what you are looking for! 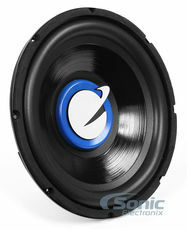 Sonic Electronix carries the full line of Planet Audio subwoofers. 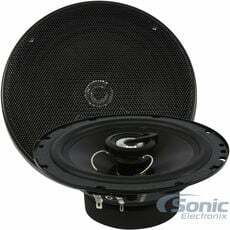 With an assortment of sizes and impedance configurations, you are sure to find the subwoofer you are looking for. 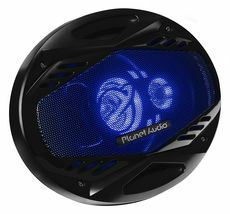 Upgrade your vehicle's sound system with a pair Planet Audio Speakers. 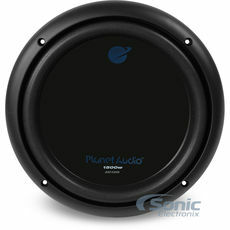 No matter what size, shape, or quality speaker you are looking for, Planet Audio has the speaker for you. 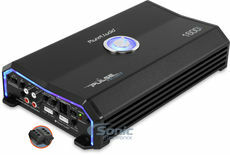 Give your system the high performance power it needs a Planet Audio amplifier. 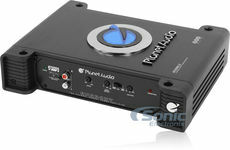 Search from our large selection of Monoblock, 2-Channel, 4-Channel, Class D amplifiers and more! 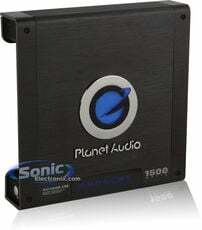 Planet Audio has the installation accessories for your new car stereo, subwoofer, amplifier, or speakers. 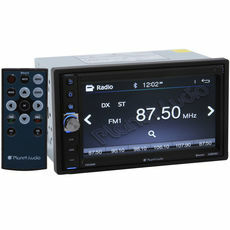 Impress yourself and others with Planet Audio's Marine Audio. 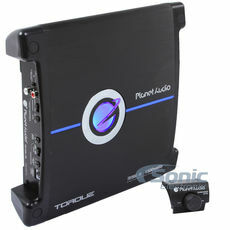 Try out one of Planet Audio's outdoor audio systems. 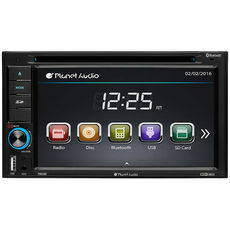 Planet Audio was established in 1997 by a group of car audio enthusiasts who sought out to bring quality products to the market at an affordable cost. 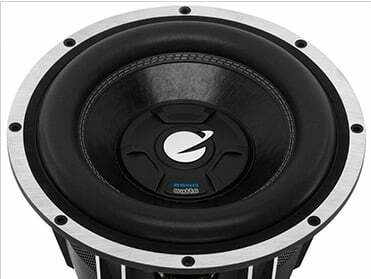 Their philosophy was car audio products don"t need to be expensive in order to be powerful, valuable, and appealing. 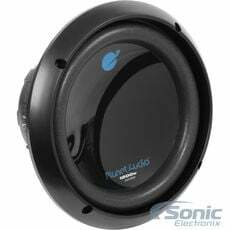 In addition to their awesome line of affordable products, Planet Audio also prides themselves in their ability to provide top notch customer service and an unparalleled extended warranty program offered to customers when purchased through an "Authorized Platinum Dealer." 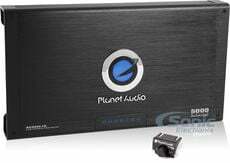 Since the company's inception, Planet Audio has grown into one of the most popular and sought after brands in the industry providing everything from car and marine amplifiers, speakers, subwoofers, and mobile video products. 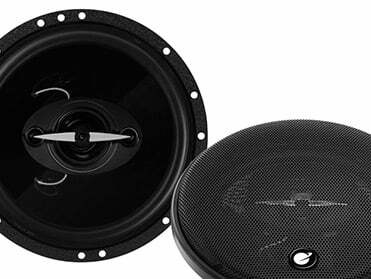 Also, in recent years Planet Audio has expanded their line to include off road and SSV products that are built to last and withstand even the toughest outdoor conditions. 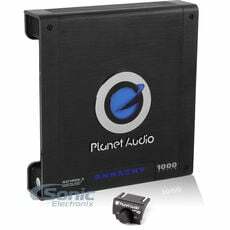 Planet Audio has proven to be a staple brand in the mobile electronics industry and continues to innovate and create quality products at unbeatable prices. 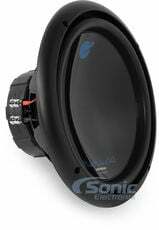 Save 20% on a Sealed Sub Box with Select Subwoofers! 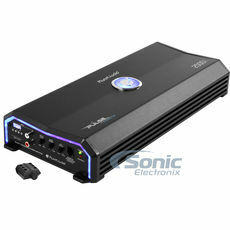 5% off an NVX True 1/0 Gauge Amp Kit with Select Amplifier! 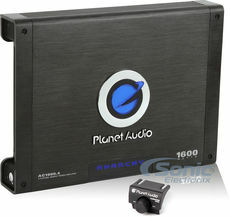 Add a 1/0 Gauge Installation Kit to Your Amplifier Purchase! 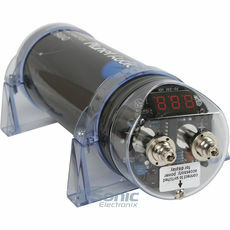 Add an 8 Gauge Amp Kit to Your Purchase!